The most common services needed by our customers is the replacement and repairing of springs. Luckily for our customers, our contractors and crews are highly skilled and experienced in the replacement and repairing of door springs. The main goal of our company is to provide the best service with professional quality to all and hundred percent satisfy them. Along with offering the springs service, we also offer emergency 24x7 service. Moreover, we try to provide the exact thing what they exactly want. The technicians we've on duty are friendly and professional, aiming to give our customer the best experience possible. 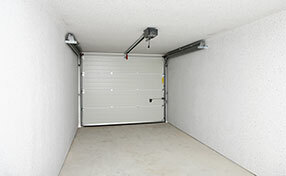 There are two types of spring in the garage door industry, first one is for light constructions and known as extension spring. It comes in different size and shape and it is the most common spring among them. They are normally located in the middle of the door, as well as on the far right or left sides. Only when these are installed appropietly can these door springs withstand their expected lifecycle--which is around 10,000 cycles? It's when these door springs aren't installed correctly that lifecycle is greatly reduced and are bound to happen. 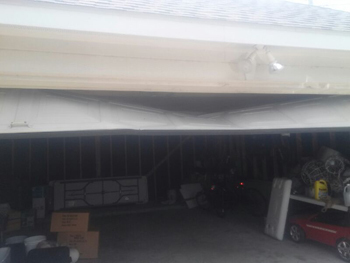 The 2nd type of garage door springs most commonly used is known as a Torsion spring. Much like extension springs, torsion springs can come in a variety of shapes and sizes. 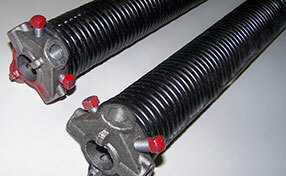 These garage door springs are essentially the power behind the door, mostly because they are used to support the heaviest types of garage doors. Both types of springs can be galvanized for maximum performance at a slightly higher cost. but come with a special coating that protects them from rust and from wearing down. Not to mention, they look better visually. It really just reflects on the customer’s expectations and personal standards.